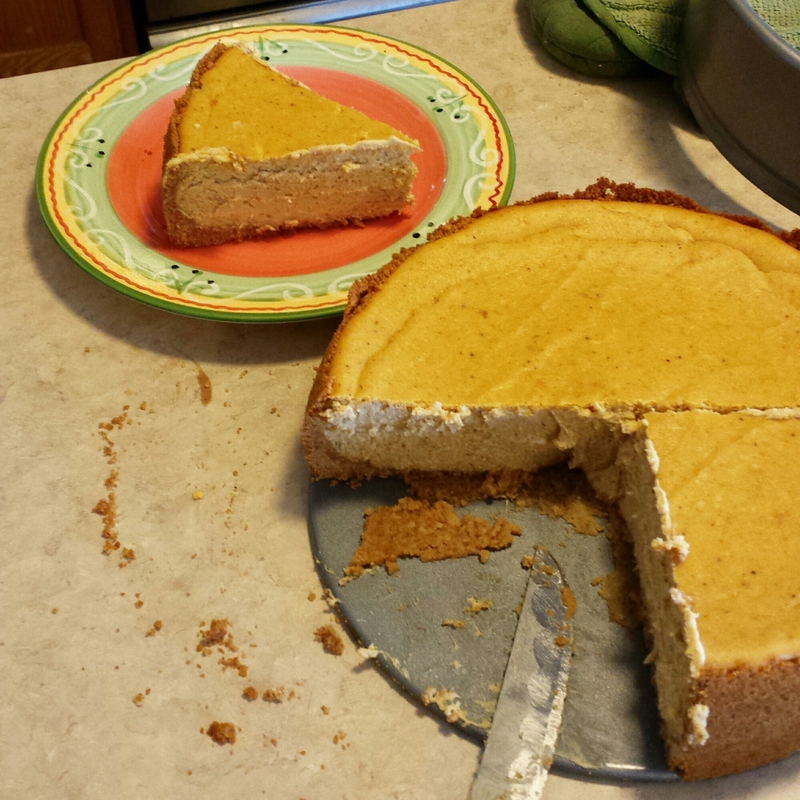 We made this cheesecake (our first cheesecake from scratch) last night and HOLY CRAP IT IS DELICIOUS!!! First you make the crust, blend the ingredients, and bake it an hour or so. It looks like we’re off to a promising start here! 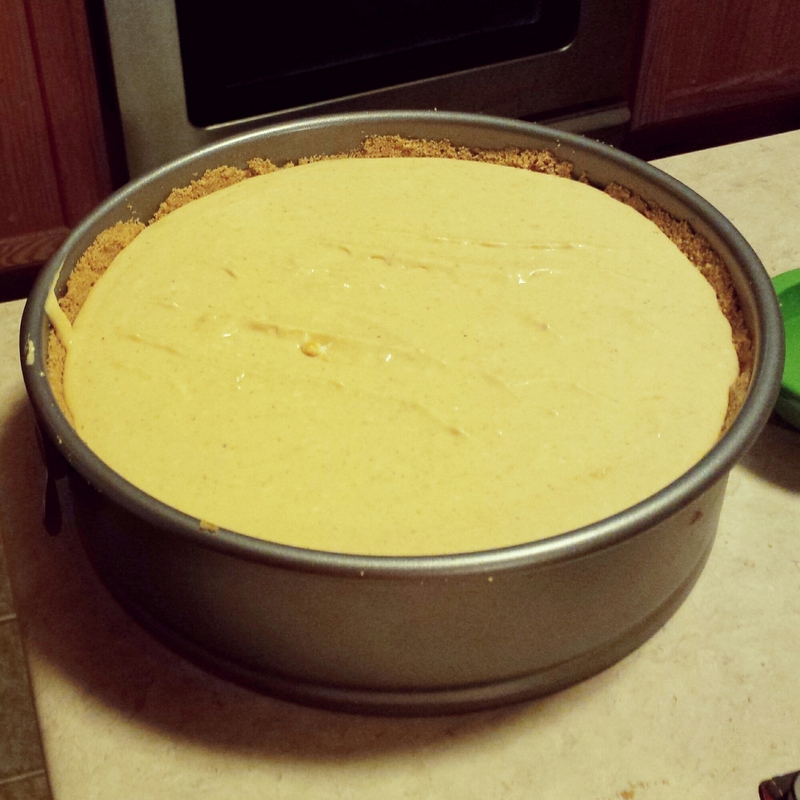 Then after you bake it, it must cool down (it still jiggled a little), then chill for 4-6 hours in order to set. So when we looked at it this morning, it looked BEAUTIFUL. 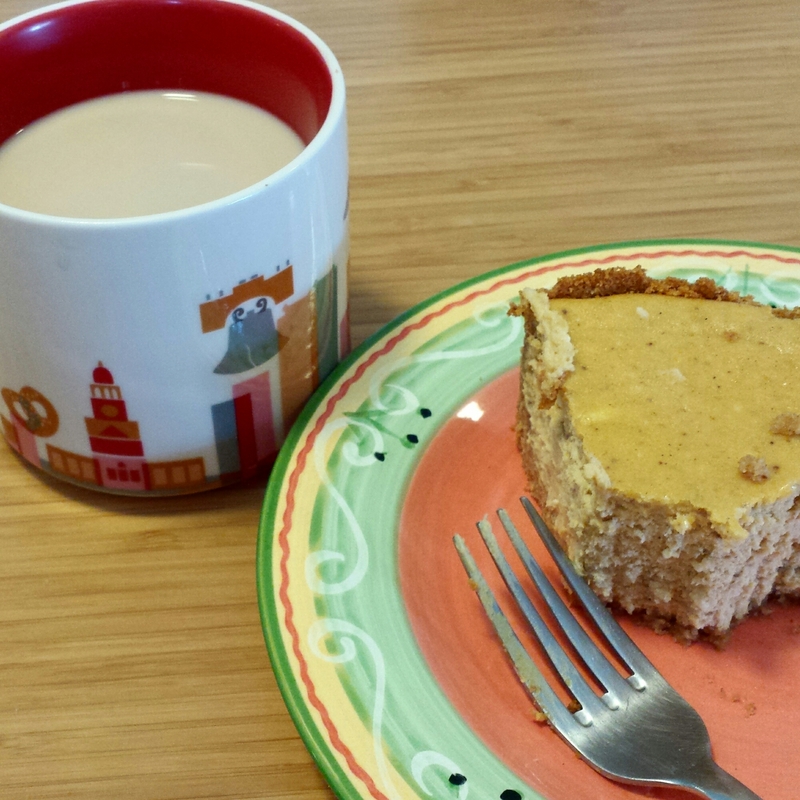 So of course, since we are adults and because we can, we had a slice for breakfast. With coffee of course. A-MAZ-ING. ← “Tale of a Vandal Notebook User” – a FANTASTIC Circa/Arc comparison!